Soon it will be time to start entertaining the kids with an easy, inexpensive Christmas kids craft. Bring on the holiday cheer! You can make small Christmas trees with toilet paper rolls or use a paper towel roll for a bigger tree. These work great to give you a standing tree. Not to mention, they are cheap. The paper plates I used are the cheap ones. They have edges that look like ruffles so they become the tree itself. Paint Green. Fold over and cut the plate and fold again. Cut out pieces that you can start piecing together to create the tree. Layer on top of one another until you have a tree and glue on the toilet paper roll. Do this for both sides. For the star, I used a stencil and cut out of another paper plate. It would be cute if you used the kids fingerprints to make ornaments or even make a garland out of cheerios. What kinds of creative things are your kids crafting up this holiday season? Happy Crafting and we wish you a very Merry Christmas! 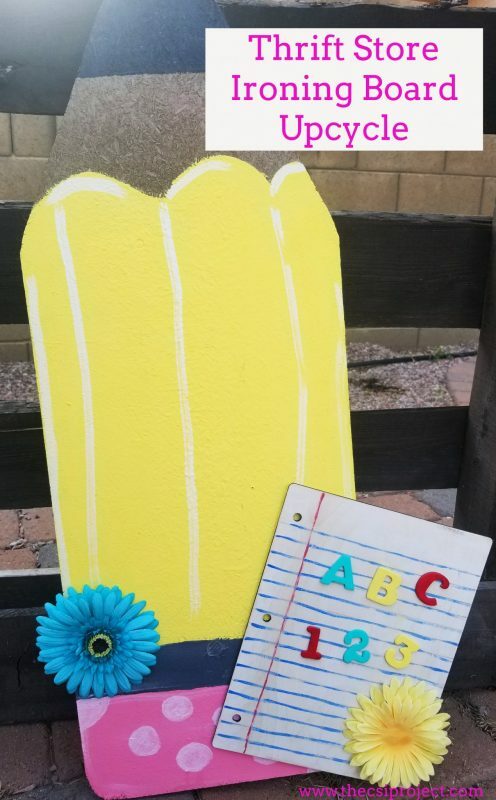 What a cute, fun and easy craft idea for kids! We are always looking for things like this for our kids to do! Thanks!